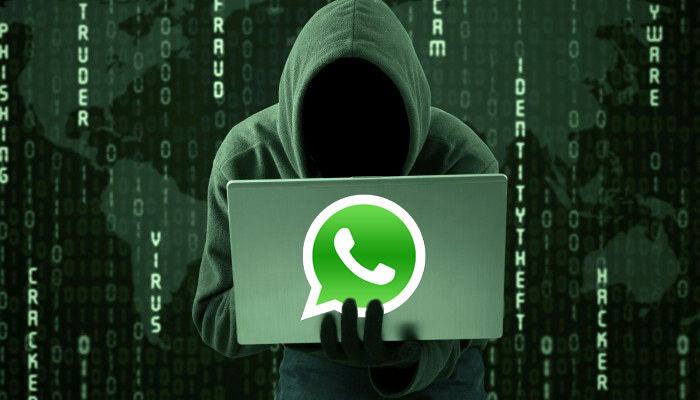 Did you know that it’s possible for your WhatsApp account to get hacked? 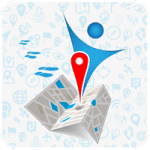 It’s hard to comprehend as the team behind the app have many safeguards and security measures in place to prevent such a thing. 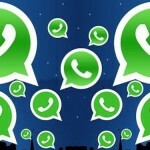 However, just like a traditional e-mail account can be compromised, so to can your WhatsApp. That being said, it’s very unlikely a regular hacker has somehow found a way to bypass all of WhatsApp’s safety mechanisms just to try and hack into your specific account. The chances are that you’ve left your phone unattended, even if for a moment, and that has led to someone infecting your device. (We mean, someone could genuinely choose to hack your account, but it would take a lot of time and resources to achieve so it’s not very likely). To help counter any problems you may have with your mobile security in regards to WhatsApp though, we’re going to show you how you can fix it. Battery Life Depletion: If you notice that you Android is running out of battery very, very quick, even when your data is off and you’re just using WiFi, then there’s a chance some spyware is operating in the background. Red Hot Device: Another thing that may happen is that your device gets very, very hot, and usually spontaneously. Usually if you’re using a very hardware intensive app or game, there’s a chance your device will get hot. 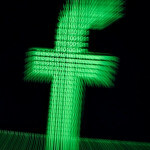 However, if it’s randomly getting hot when you’re not really doing much, spyware could be burrowing into your privacy. 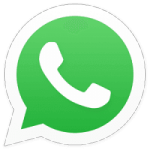 WhatsApp Web: We’re sure you already know about the wonders of WhatsApp web, but if not let us divulge. 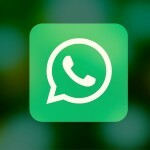 You can access your WhatsApp account on a laptop or computer by scanning a QR code. You’ll then have full access to your WhatsApp account online. Every conversation will be there. Imagine if someone managed to get your phone for 60 seconds, they could do this and spy on your account. Third Party Software: Imagine if there were some form of software or application which was able to hack into your account (and the entirety of your device) without you ever knowing. Well, it’s possible. All someone has to do is find a way to install the app onto your device and in theory, they could gain access to everything. WiFi Compromise: Have you ever wondered why you should be wary on an insecure WiFi network? Those free connections without passwords are great when you need Internet, but it also means anyone else could be connected too. With the right know how, they can manipulate that fact and access your account. Okay, so you’re pretty sure something dodgy is going on with your account. What can you do? Well first of all you can secure your WhatsApp Web. WhatsApp Web: If you tap on the three dots in the top right hand corner of your screen, you’ll see the WhatsApp Web option available to tap. That’ll show you where you’re logged into, as well as provide you with the chance to log in somewhere new. If you have a device logged in from somewhere you don’t recognize, you’ve been hacked. Two-Step Authentication: Another way you can help keep your device secure if by ensuring that two-step authentication is enabled and active. To do this, go to —>WhatsApp —> Settings —> Account —> Two-step verification —> Enable. This will add a whole new layer of security and protection to your device. Avoid Public WiFi: It’s not ideal, we know, but if you can avoid connecting to public WiFi locations then you’ll be protecting yourself from potential hackers. Most hackers will use insecure, public Internet connections to access someone’s device so it’s important that you try to avoid them whenever possible. 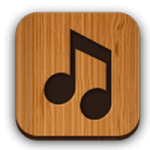 App Lockers: While there isn’t a built in feature which requires the user of WhatsApp to enter a password or pin in order to gain access to it, there are many app locker style apps available on the Play Store. These tools allow you to lock any apps you wish and if in the unfortunate event someone gains access to your device, they’ll still be locked out of WhatsApp. Don’t Leave Your Device Around: You’d be amazed how many people casually leave their phones on the side when they’re out and about. This is a terrible idea. If you left your phone somewhere for just one minute, someone could get access to your WhatsApp account through the web feature, as well as access back up files and all of your media content. Be smart and prevent access by ensuring your device is always with you. Hopefully you won’t fall victim to any kind of hacking attempts and this article will simply act as a precaution or help you know what to do if it does happen. If you are a victim of hacking though, make sure to follow the steps above to secure your Android. 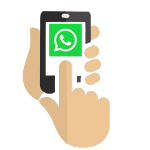 Once you’ve done that you can download the latest version of WhatsApp to ensure you have the latest safety measures in place.